Vasque Footwear has delivered trust on the trail since 1964. With over 50 years of trail footwear innovation, our dedication to on-the-trail performance excellence has never been stronger. Our men’s and women’s hiking boots, backpacking boots and trail running shoes deliver trusted miles on any trail, in any condition, around the world. We design and produce trail footwear with a purpose. Every technical innovation and breakthrough starts with elevating your experience on the trail. Founded in 1964, Vasque’s history reaches back more than half a century to the tradition of handmade mountain boots inspired by trekking and climbing in the Alps. Vasque boots helped open America’s great ranges: the Rockies, the Sierras, the Tetons, the Whites, the Cascades and more to people who’d never experienced the simple, profound joy of breaking a sweat above dirt, talus, snow and ice. That was 1964. 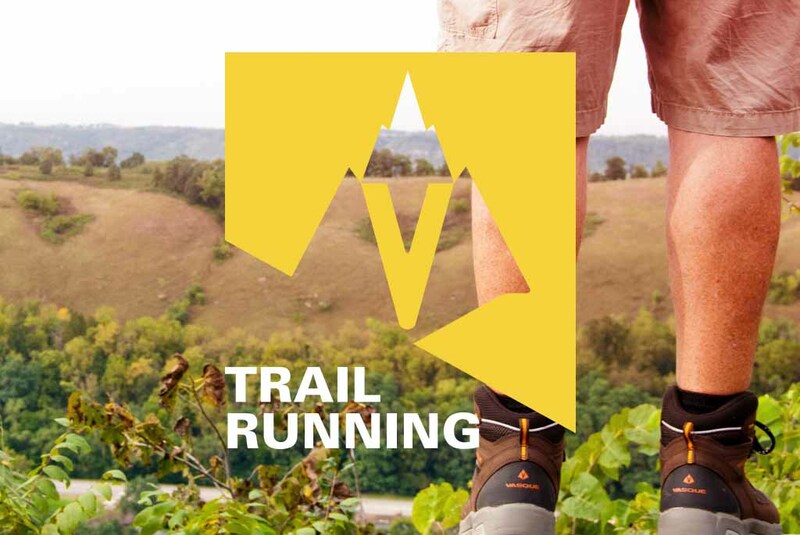 Today, Vasque is as familiar a name as Mount Rainier, and is synonymous with technically innovative and high quality men and women’s hiking boots, backpacking boots and trail running shoes. That foundation, of being honest, original and true to who you are and your customers is what keeps millions of people coming back to Vasque. Because they know, like us, that your footwear is technical gear, and it has to be trusted to perform. Visit Vasque.com or visit the Red Wing Vasque Store in downtown Red Wing, MN. We will never sell your information and we will only use this information for event purposes. Welcome To The Bluff Color Fest!